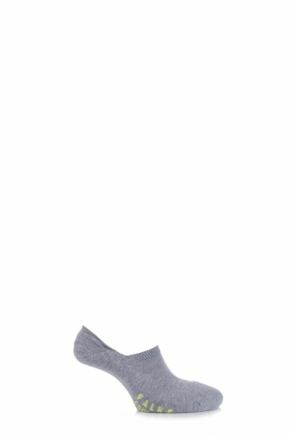 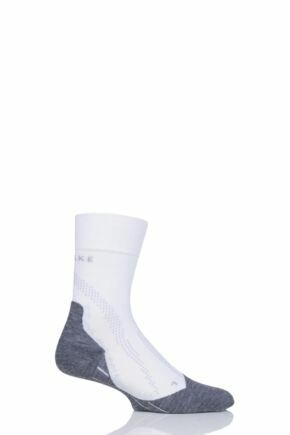 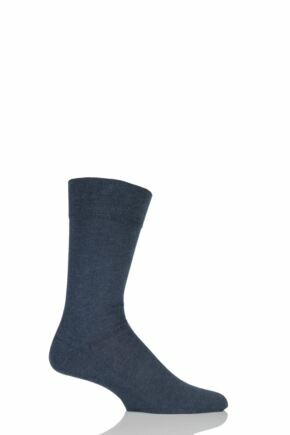 Falke men's socks run the full range of knitted footwear, from the lightest invisible shoe liners to thick, cosy Homepads. Our men’s Falke socks collection includes colourful patterns, boot socks, dress socks and styles for men with sensitive feet, made with virgin wool and finest 100% cotton. 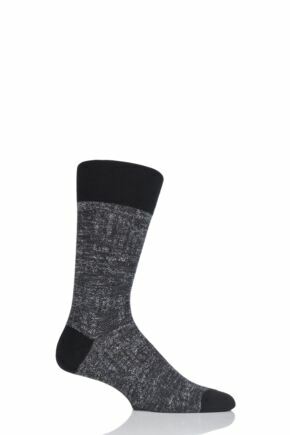 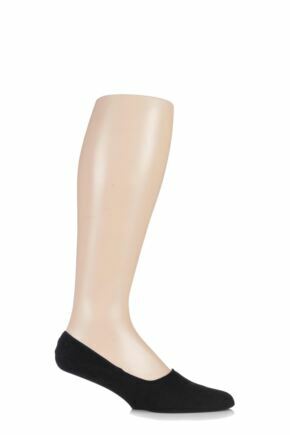 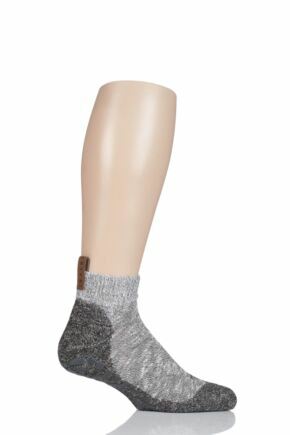 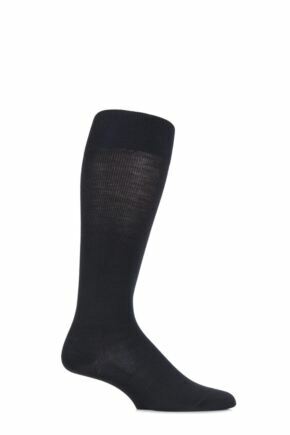 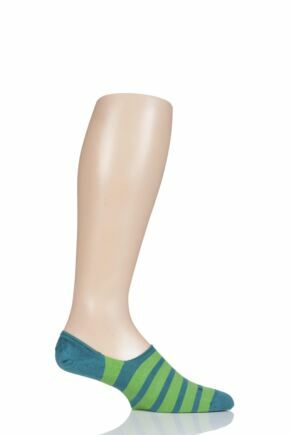 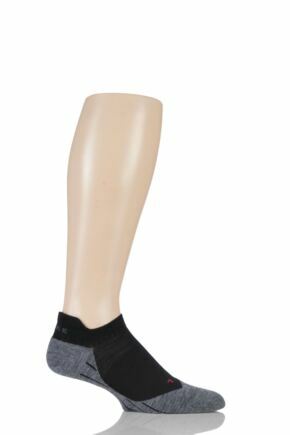 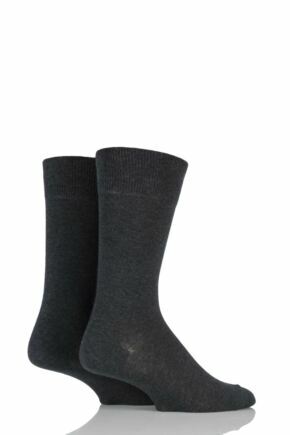 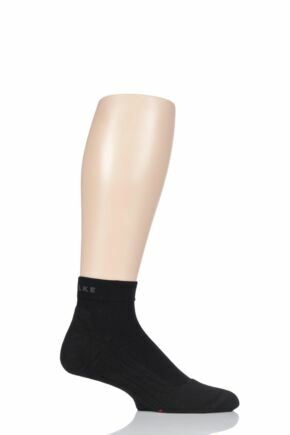 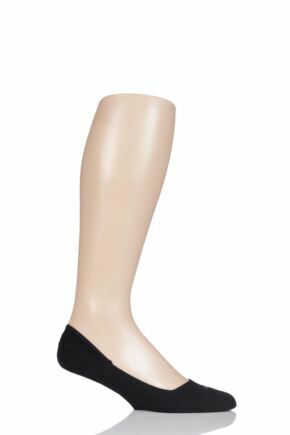 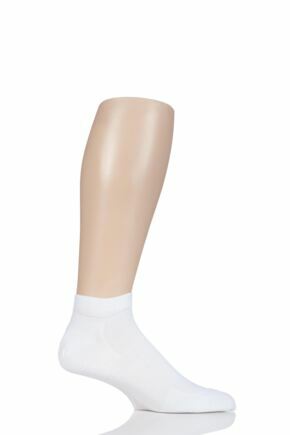 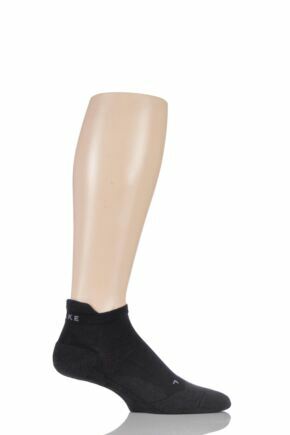 These Falke socks have features like ergonomic left and right design, comfort tops and handlinked smooth toe seams. 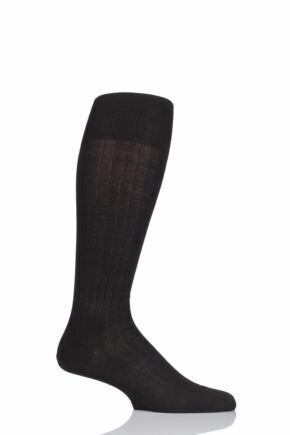 A man in Falke socks expects, and gets, the best from the German manufacturer.